Canary SF recently had the opportunity to volunteer with the Golden Gate National Parks Conservancy. The Golden Gate National Parks Conservancy organization strives to preserve the Golden Gate National Parks, enhance the park visitor experience, and build a community dedicated to conserving the parks for the future. 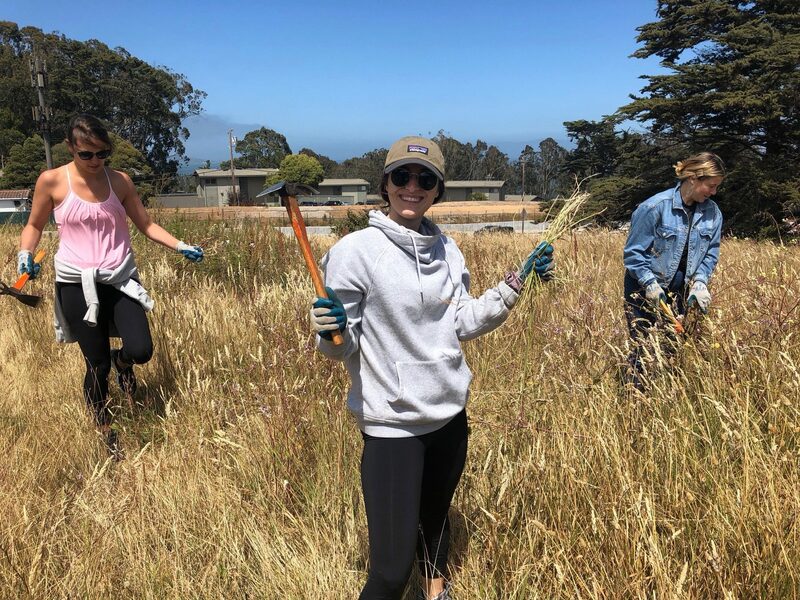 Team SF worked on habitat restoration by removing invasive species to restore the landscape and allow the native plants to thrive. They also learned a lot about the evolution of the San Francisco terrain. With our office a few short miles away from these parks, conservation is near and dear to all our hearts. I read this article and found it very interesting, thought it might be something for you. The article is called Presidio Preservation and is located at https://www.canarymarketing.com/social-impact/presidio-preservation/.